just kate. : blonde hair don't care. 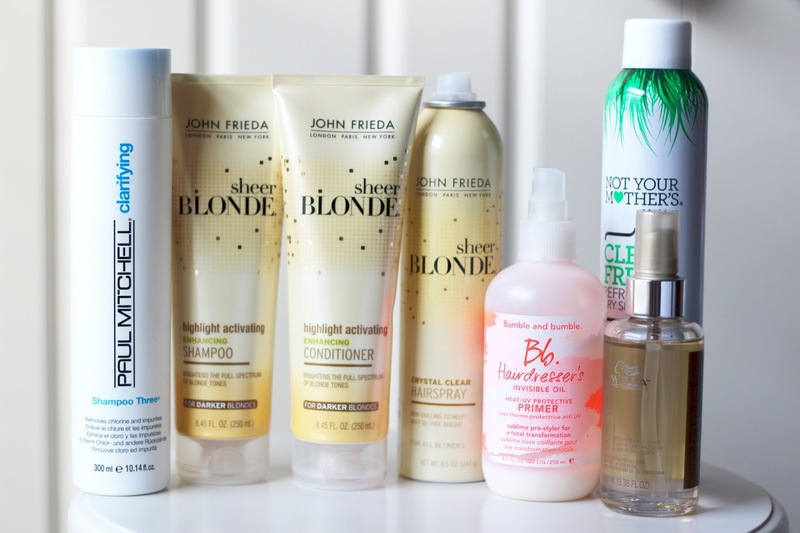 I’ve been wanting to do a post for the hair care products I frequently use. Some are specific to blondes and others aren’t. While my hair is naturally as blonde as it is, it’s hard to maintain. Even my shower water causes build up, which makes my hair look green. Not cute. The whole John Frieda Sheer Blonde line has really been helping with that. I also use the Paul Mitchell Clarifying shampoo about once a week too to really deep clean. 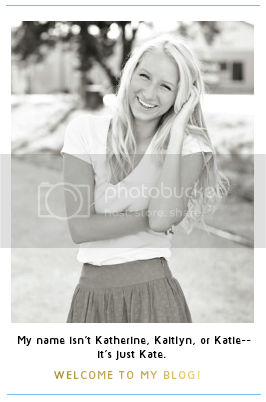 And to round out the whole collection, I also use the Sheer Blonde hairspray. I don’t use hairspray a whole lot, so I can’t rave too much about it. My hair also gets really tangled (s/o to my Wet Brush for conquering them). Oh they’re terrible, my hair dresser probably cringes when I walk through the door. But to make it easier, I seriously bring my Wet Brush with me to appointments. Yeah, it’s bad. So when I get out of the shower I either like to use the Bumble and Bumble Hairdresser’s Invisible Oil or Wella Luxe Oil before running my brush through my hair. Both smell amazing and both make your hair super soft. I don’t use them at the same time, just because I feel like it would be too much product for my hair. However both are good options for healthy looking hair. Lastly, everyone needs some dry shampoo handy. I’ve been using Not Your Mother’s and I like it. Granted I don’t use it a lot, but it’s so nice to have on hand for the occasional refresher. If this doesn’t cut it, I use baby powder (perks of being blonde). I know this was kind of a lot, so if you have any questions, feel free to ask! Everything is linked in the widget below!